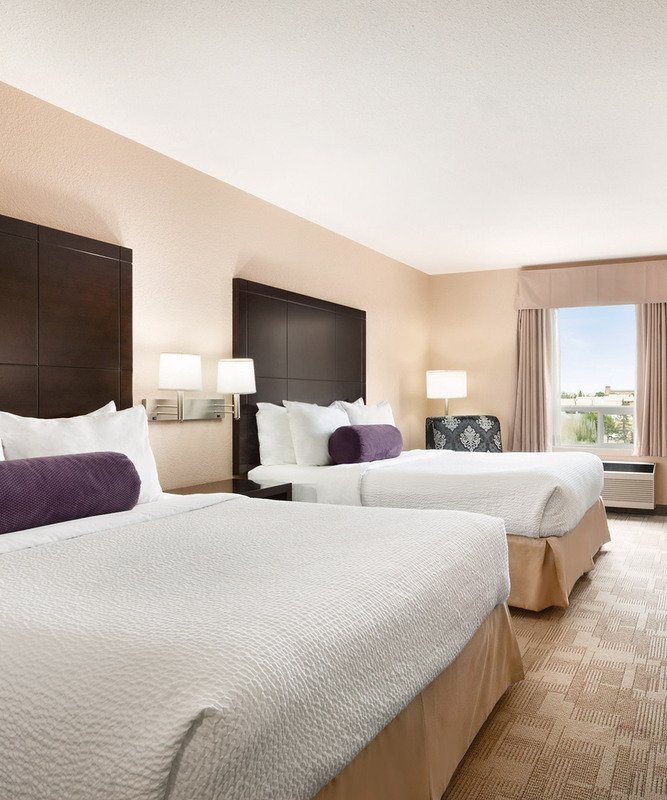 At the Days Inn Calgary Airport, we know choosing the right hotel can be a bit overwhelming. We welcome you to read testimonials and reviews from our past and present guests on our TripAdvisor page so you can be as confident as we are that Days Inn Calgary Airport is the right place for you. Book your room online using our secure reservation system today for our best rates and room availability. We look forward to welcoming you to Calgary! Very accommodating staff. We like the breakfast options and the service is excellent. Room is very clean and new. Close to everything and hotel is quiet and safe. Great value for money. We didn't realize that we book the accessible room but its alright. Comfortable bed. This is a hotel with exceptionally clean rooms, great, friendly and very approachable staff always ready to satisfy customers every necessity. You feel welcome and always greeted as family there. It's real pleasure to come there every time when we visit Calgary.